Whomever it was who invented the now famous, can't live without that is the BB Cream has to be awarded a purple heart. It has been easier since, to achieve a healthier skin while getting some coverage and a fantastic, glowing complexion. 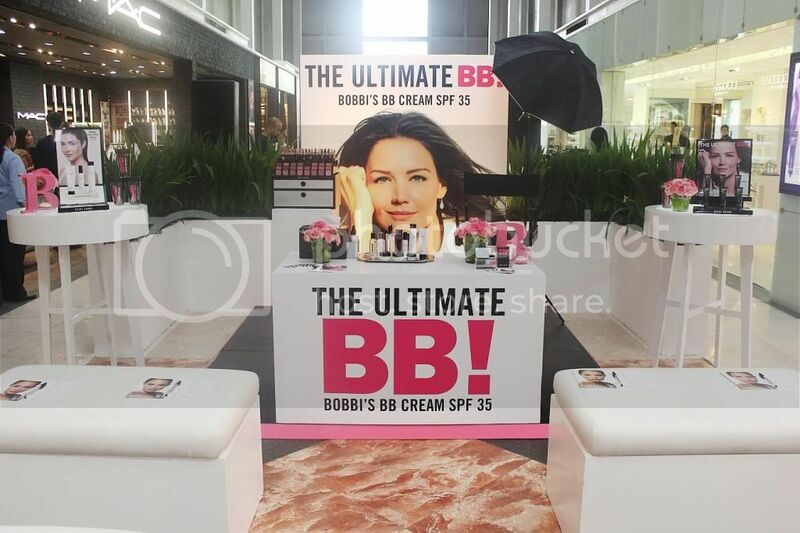 Only one of my favorite brands, Bobbi Brown, has relaunched its BB Cream some weeks ago while there were some heavy downpours, which made it tough to fake some glow. Thankfully, what was happening inside the newest Bobbi Brown store was brighter than it was outside. ... and we had a demo, too. The ultimate beauty balm, Bobbi’s new BB Cream SPF35 is a skin care/makeup hybrid that combines moisturizer, treatment, SPF and foundation all-in-one. Plus, this unique skin tone correct formula leaves skin looking flawless and perfectly natural. Consider it skin’s new best friend. This multi-tasking correcting cream is also designed to give skin a natural glow. And when used over time, it provides long-term benefits – brighter, more even skin tone; diminished appearance of fine lines; reduced redness and minimized pores. SPF 35 boosts the formula with daily protection against harmful UVA/UVB rays and environmental hazards. True to Bobbi’s philosophy, BB Cream SPF 35 is available in 5 skin tone correct shades for all complexions, from very fair to very deep. This lightweight formula is extremely buildable and blends seamlessly into skin for smooth, natural-looking coverage. Glowy finish. This was the foremost characteristic I noticed, which I've swooned on, over and over. During the demo, Bobbi Brown's makeup artist used a cream blush on me, which made me realize that cream on cream is truly a perfect combination. Best applied with fingers or a foundation brush. Long wearing -- don't forget to set with a light, finishing powder. Multi-functional. Over longer time, BB creams are proven to be a more breathable option than liquid foundations thus, making skin quality better, too. According to Bobbi Brown, it perfects and balances the skin. Available in an array of shades. Would you believe that I, an NC30, is a Natural? 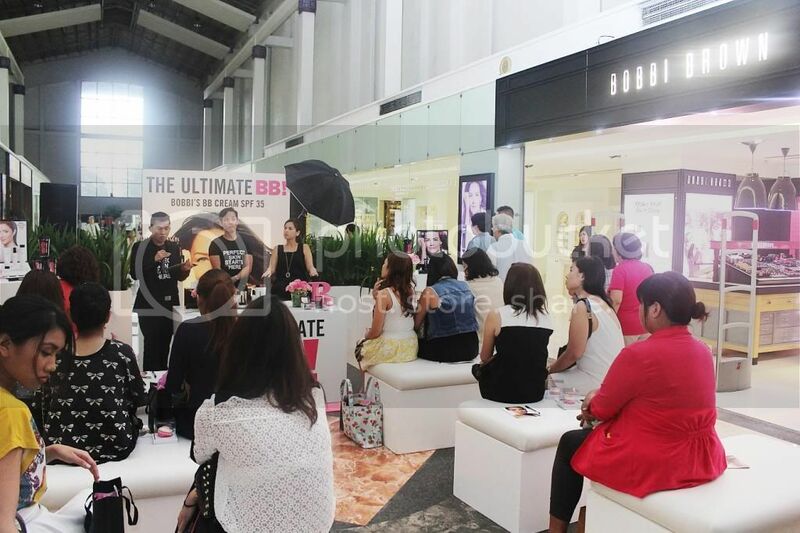 That's the fourth shade in the Bobbi Brown BB Cream spectrum in the Philippines --- and is about eight or nine, globally. Classy packaging. Can't get over Bobbi Brown black. Perfect for toting around. 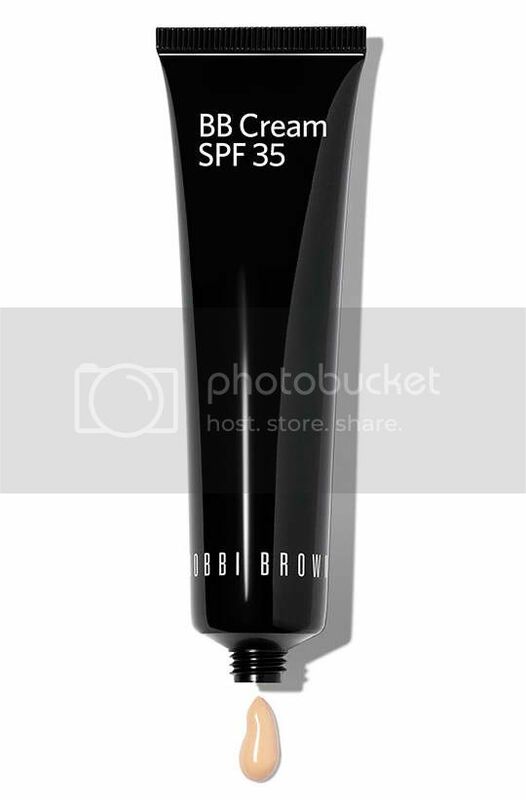 Bobbi Brown BB Cream SPF is priced at PHP 2,350 and is available at all Rustan's stores in the Philippines. 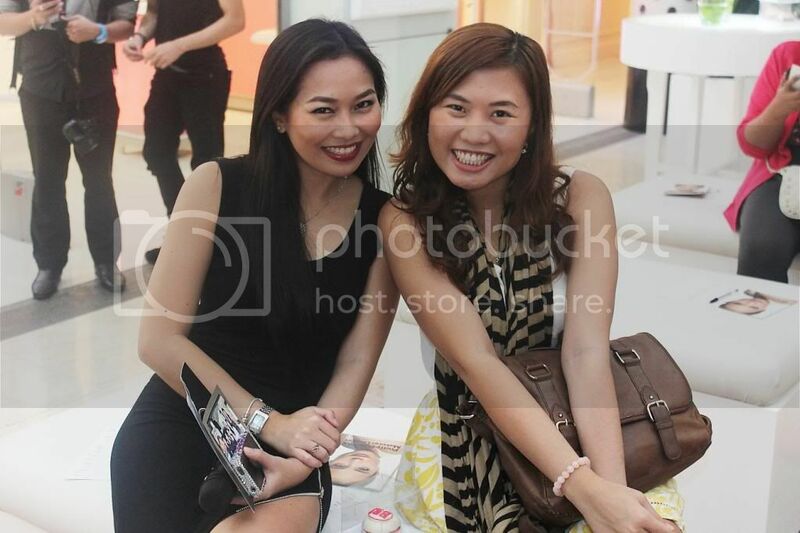 Do give the ultimate BB cream a try!